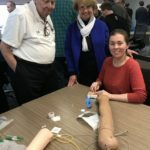 The IL & WI AGD Mastertrack hosted Anesthesia & Sedation Concepts: Intravenous and Airway Skills for the General Dentist by Dr. Allan Schwartz on April 13-14, 2018. 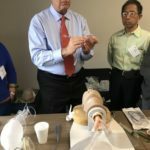 The doctors had the opportunity to learn how to apply anesthesia and sedation concepts and skills for their patients in their general dental practice. 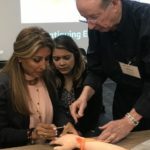 Dentists learned about considerations for the “16 Toughest Patients to Treat.” They also discussed the most common dental emergencies in general practice and reviewed the emergency medications typically found in dental office emergency kits. 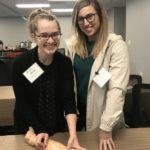 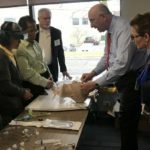 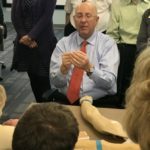 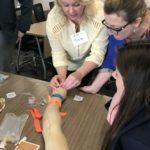 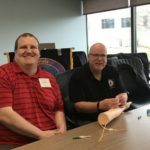 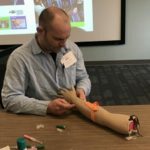 The dentists had the opportunity, through individual hands-on sessions, to learn both intravenous insertion skills and airway management skills. 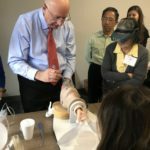 Comments from the attendees: “It was a great lecture!” and “Dr. 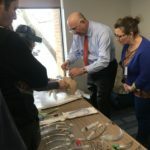 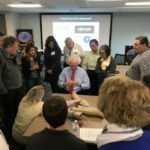 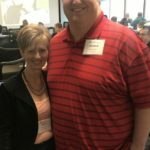 Schwartz was a very good speaker, very clear.” Registration is open for our May hands-on Mastertrack course: “Root Canal Treatment on the Cutting Edge; Simplicity and Efficiency with Dr. David Landwehr at Midway Dental Education Center in Wood Dale, IL. 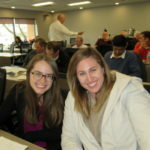 Join your colleagues for this very affordable and excellent CE course.